Valdemar Linek graduated from the University of Economics in Prague, his branch of study being Business Administration and Accounting, and the Financial Management of Businesses. In addition to the above, he has completed a two-term postgraduate study of the internationally recognised accounting standards and he is also a certified Balance Accountant. 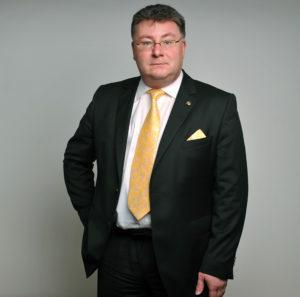 Since 2003, Valdemar Linek has been operating in the position of a Partner and as the Chairman of the Board of Directors of NEXIA AP a.s., where he is specialised in the field of economic, financial, accounting and tax consultancy, due diligence, forensic investigations and audits, economic management analyses and other analytical activities. Jakub Kovář graduated from the University of Economics in Prague, his branch of study being Business Administration, with a specialisation in Business Law. Jakub Kovář is an auditor registered under the licence number 1959. He has further completed a two-term postgraduate study of the internationally recognised accounting standards. 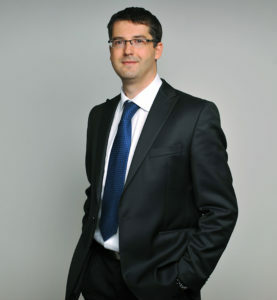 Since 2003, Jakub Kovář has been active in the position of a Partner and as a Vice Chairman of the Board of Directors of NEXIA AP a.s., where he is specialised, in addition to performing auditor’s activities, especially in the field of valuation, advisory services and in tax consultancy and principles of international taxation. The portfolio of his clients is formed especially of leading entrepreneurial entities. Marek Votlučka graduated from the University of Economics in Prague, his branch of study being was Business Administration and Accounting, and the Financial Management of Businesses. Marek Votlučka is a Tax Adviser, registered under the licence number 1862. He has, furthermore, completed a two-term postgraduate study of the internationally recognised accounting standards, requalification training course “Liquidator – Trustee in Bankruptcy” and is also a certified Balance Accountant. 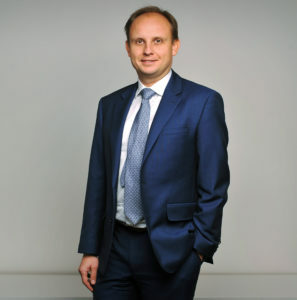 Since 2003, Marek Votlučka has been operating in the position of a Partner and as the Chairman of the Supervisory Board of NEXIA AP a.s., where he is specialised, in addition to performing auditor’s activities, especially in the field of tax advisory services, forensic audits and economic management analyses, and in the assurance of the course of liquidation of selected entities. The portfolio of his clients includes both leading entrepreneurial entities and the not-for-profit organisations. Michal Kupsa graduated from the University of Economics in Prague, his primary branch of study being Finance, his secondary branch of study being Commercial Law. 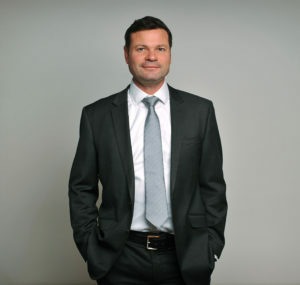 Since 2008, Michal Kupsa has been active in the position of a partner of NEXIA AP, a.s., since 2012 he has been a Member of the Supervisory Board. He is specialised, in addition to performing auditor’s activities, especially in the field of forensic audits and economic management analyses. The portfolio of his clients includes both leading entrepreneurial entities and not-for-profit organisations. Pavel Zachariáš graduated from the University of Economics in Prague, Faculty of Economics. 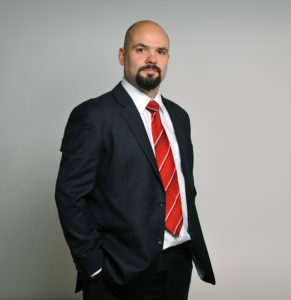 Pavel Zachariáš is chartered tax adviser registered under the licence number 3934. Pavel Zachariáš acts at NEXIA AP a.s. as a partner and head of an audit team, where he is mainly specialised, apart from audit services, in the area of tax consultancy, forensic investigations, due diligence and analyses of economic management. The portfolio of his clients includes both leading entrepreneurial entities and not-for-profit organisations. Rudolf Černý graduated from the University of Economics in Prague, his primary study specialisation being Accounting and Corporate Financial Management, his secondary study specialisation being Tourism. 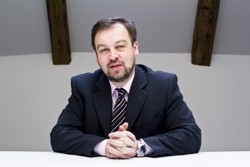 Since 2005 Rudolf Černý has been registered as chartered auditor at the Chamber of Auditors of the Czech Republic under the licence number 1992. Rudolf Černý acts in NEXIA AP Inc. as a partner and as a Member of the Supervisory Board, where he specialises mainly in the carrying out of audit activities. The portfolio of his clients includes both leading entrepreneurial entities and not-for-profit organisations. Václav Ecler graduated from the University of Economics in Prague, his primary study specialisation being Accounting and Corporate Financial Management, his secondary study specialisation being Tourism. Václav Ecler is a tax adviser registered under the licence number 5028 and he is also registered as an accounting expert in the Chamber of Chartered Accountants, under the licence number 300243. Václav Ecler acts in NEXIA AP Inc. as a partner and as the head of a team of auditors, where he is specialised, in addition to the carrying out of auditing activities, mainly in the audit of projects supported by the EU, tax consultancy area, forensic investigations and economic management analyses. The portfolio of his clients includes both leading entrepreneurial entities and not-for-profit organisations. Pavel Hejný graduated from the University of Economics in Prague, his primary study specialisation being Accounting and Corporate Financial Management, his secondary study specialisation being Valuation of Enterprises. 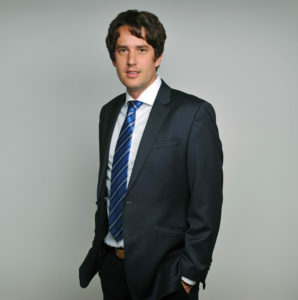 Pavel Hejný is an auditor and holder of the licence issued by the Chamber of Auditors of the Czech Republic no. 2408. He is also an accounting expert, registered under the number 300306 and a member of the Chamber of Chartered Accountants, where he has been active as the Vice Chairman of its Supervisory Commission since 2014. Pavel Hejný has been a partner of NEXIA AP a.s. since 2013, where he is specialised, in addition to the carrying out of auditing activities, mainly in the area of economic, financial and accounting consultancy, advisory in the area of public contracts, due diligence, forensic investigations, analyses of economic management and analytical activities. The portfolio of his clients includes both entrepreneurial entities and leading entities in the public sector. Jiří Smělý graduated from the Czech University of Life Sciences in Prague, his branch of study being Operation and Economy with the main focus on “marketing, management” and “accounting and finance”. Jiří Smělý is an auditor and holder of the licence issued by the Chamber of Auditors of the Czech Republic no. 2184. 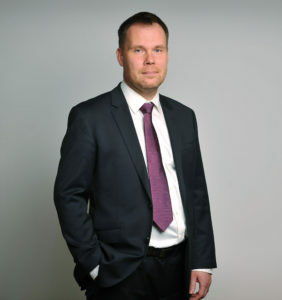 Jiří Smělý has been working with the company since 2003 and he has been a partner of NEXIA AP a.s. since 2013, where he is specialised in auditing activities, namely verification of individual and consolidated Financial Statements of entrepreneurial entities. 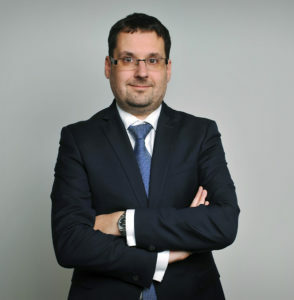 Jiří Smělý has also been active since 2013 at the Chamber of Auditors of the Czech Republic as a member of the SME/SMP Committee. Jakub Šedý graduated from the University of Economics in Prague, his primary study specialisation being Business Administration and Management, his secondary specialisation being Auditing. Jakub Šedý is a tax adviser registered under the licence number 4851. 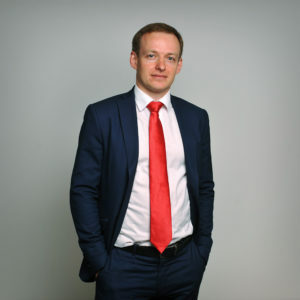 Jakub Šedý operates at NEXIA AP a.s. in the position of a partner and as the head of a team of auditors, where he is specialised, in addition to the carrying out of auditing activities, mainly in the area of tax consultancy and principles of international taxation. The portfolio of his clients includes, in particular, leading entrepreneurial entities.